Every person is built differently - just like their travels, so create a travel set suited for your next trip. 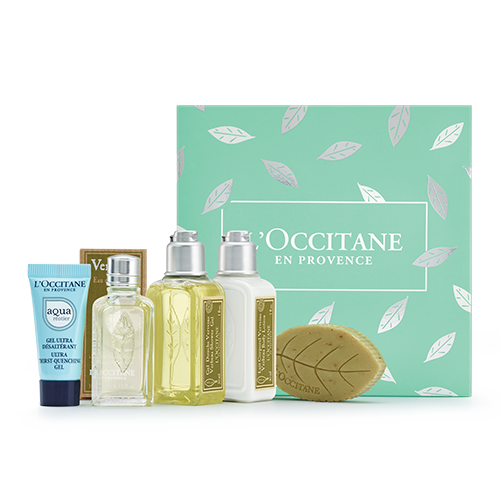 Explore the L'OCCITANE collection of travel-sized products, meant to be conveniently packed in your carry-on, suitcase or backpack. These mini treats will give you your full beauty routine, in convenient on-the-go packaging. DO go prepared! You never know if your destination offers your favorite beauty product or if it’s comparable to what you have at home ($$$)! DON’T stray from your usual beauty and wellness routines! You’re taking a break, but that shouldn’t go for your skincare. Stick to your AM and PM routines, as you would back at home. DO purchase travel sizes! No need to lug around full sizes of your favorite beauty products. 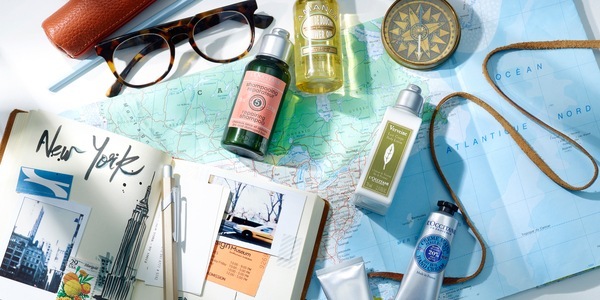 L’OCCITANE offers a great selection for luxury travel. DON’T forget to stay hydrated! Whether it’s by drinking enough water or applying softening face or body moisturizers, make sure you’re meeting your body’s hydration needs while away from home. DO choose multipurpose products! Save room in the suitcase for other necessities and pack products that can do it all. Shea Butter can be used up to 8 different ways for daily beauty. Shampoo… try Aromachologie Repairing Shampoo! Conditioner… try Aromachologie Repairing Conditioner! Face Cleanser… try Immortelle Precious Cleansing Foam! Face Mask… try Peony Purifying Minute Mask! Body Wash… try Verbena Shower Gel! 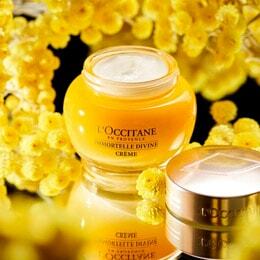 Facial Moisturizer… try Immortelle Precious Cream! Body Moisturizer… try Almond Milk Concentrate! Hand Cream… try Shea Butter Hand Cream! 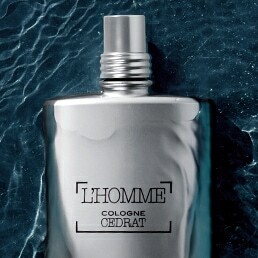 Fragrance… try Terre de Lumière L'Eau Purse Spray!